There must be particular challenges for any author who tries to represent his or her own culture. Lean too far one way, and you run the risk of romanticizing; the other, and you may be accused of airing dirty laundry. 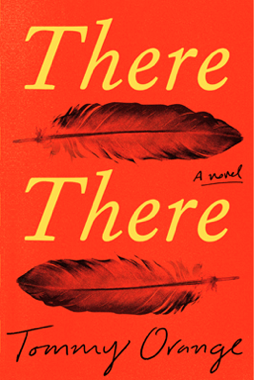 Tommy Orange, in his novel There There manages a careful balance as he presents a slice of Native American culture rarely represented in literature. Sherman Alexie and Louise Erdrich, by contrast, have given keen views of life on and around the Reservation. Orange, though, brings together a vast assortment of individuals, not stereotypes, living in urban Oakland, California. As he weaves together so many lives that at first seemed connected only because they are Native Americans, Orange connects the dots. His protagonists are flawed and vulnerable. While some are victims of their circumstances, others have made painful, even disastrous choices. Readers looking for the connection between the numerous narratives begin to see everything moving toward the Big Oakland Powwow, a celebration of Native culture to be held in the Oakland Stadium. 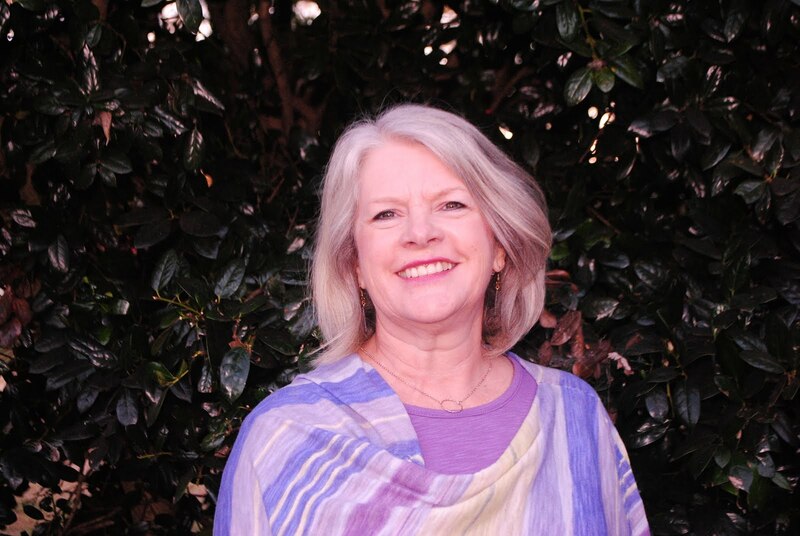 Opal will attend because she realizes that one of the grandsons of her sister Jacquie, whom she has been raising, plans to compete for the big prize, wearing the regalia she has hidden. Dene Oxendene will be there, continuing his interviews for which he was awarded a grant. Blue, the daughter Jacquie gave up for adoption will be there, having moved to Oakland after escaping an abusive marriage. In fact, Blue's escape by bus, with her husband pursuing closely, threatening her even as she hides in the Greyhound station ladies restroom, is one of the most suspenseful passages in the novel. The tension throughout the novel builds as readers realize that a handful of young men plan to rob the powwow, using guns made on a 3-D printer, aware the prizes will be awarded in the form of gift cards. This cannot end well. Just as Urea's House of Broken Angels presents the many facets--good and bad--of one particular Hispanic family living in the U.S., Orange builds portraits of individuals in community, in family, living out modern history. He even chronicles Opal and Jacquie's experiences living with their mother on Alcatraz during the takeover during the 70s. Orange succeeds in piecing together a closeup view of one group of Americans, individuals intricately connected.